Over the past week I have added a lot of new photos to my Artfire Studio The Shutterbug Eye. Here is a sampling but visit my store for the full selection. These are all macros taken at Cantigny a couple of weeks ago. I have been featuring some of my other Cantigny photos here the past few weeks as well. It was a good trip. Thanks for visiting. 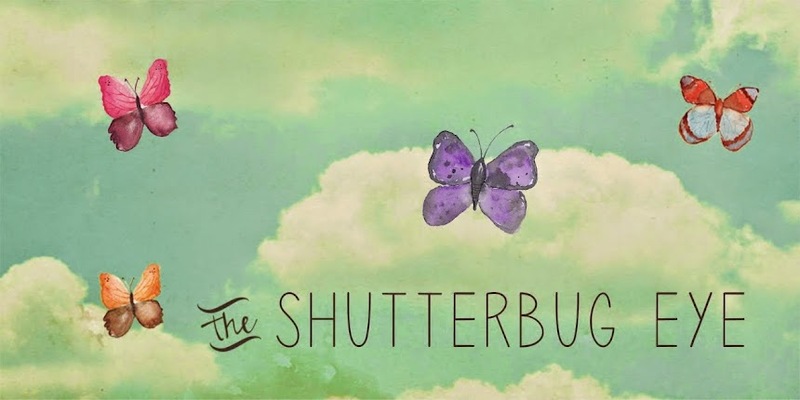 Stop by The Shutterbug Eye to see all of my work.